Get on board to take the COBIT® 5 implementation exam with Global Edulink, if you are right after successfully completing the COBIT® 5 foundation exam. This exam certificate is a highly recognised and demanded qualification, and hence can open up various progression and employment opportunities for you within the IT industry. This certificate will manifest your practical knowledge and skills in reducing business risks and improving business performance using COBIT® 5 and will pave way for you to take up on the other higher levels of certifications. 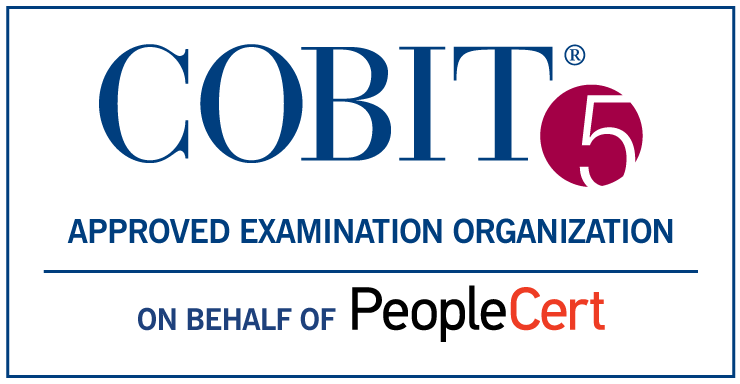 This exam takes on a more practical approach and will test your knowledge on effectively applying COBIT® 5 to a variety of business scenarios within an organisation. This exam will also evaluate if you are competent enough to implement COBIT® 5 guidance to reduce risks and improve business performance. By the successful completion of this exam, you will be able to successfully demonstrate your knowledge and skills on IT governance and on COBIT guidance to the relevant parties.